The Adidas Deerupt features a ultra flexible mesh upper that’s covered with a stretch grid webbing. Purchase these now online at BAITme.com. 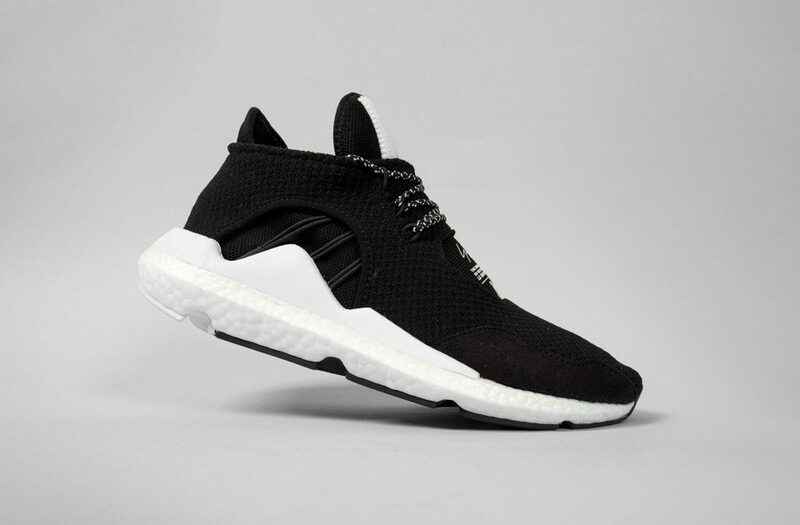 The Adidas Y-3 Saikou merges the Y-3 minimalist style with Adidas Boost cushioning. Visit us here to purchase.